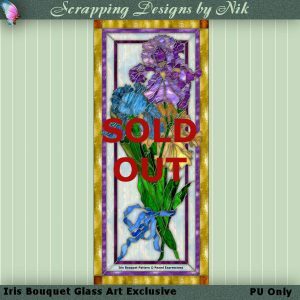 Patterns used in creating the digital stained glass art found in this category are © Paned Expressions Studios. 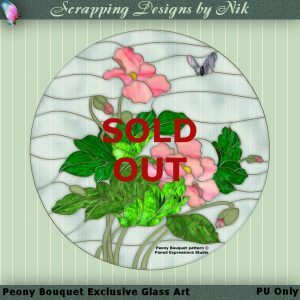 Paned Expressions' TOU allows the purchaser of their patterns to create and sell just ONE completed project of each pattern making them "Exclusive". 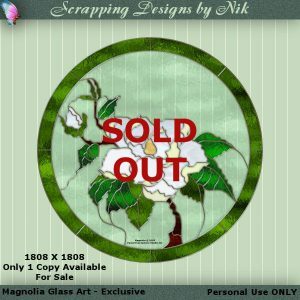 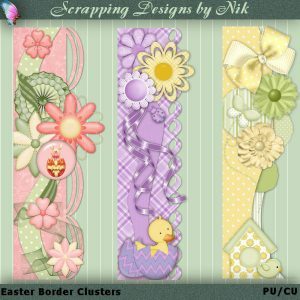 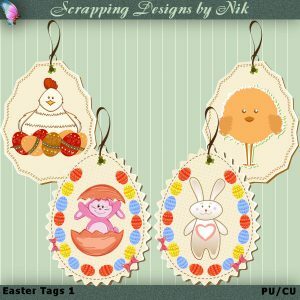 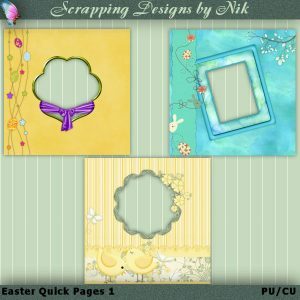 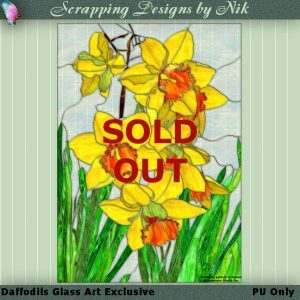 You may use this glass art image for your own personal enjoyment in creating cards, scrapping items, gifts, stationery and other crafts. 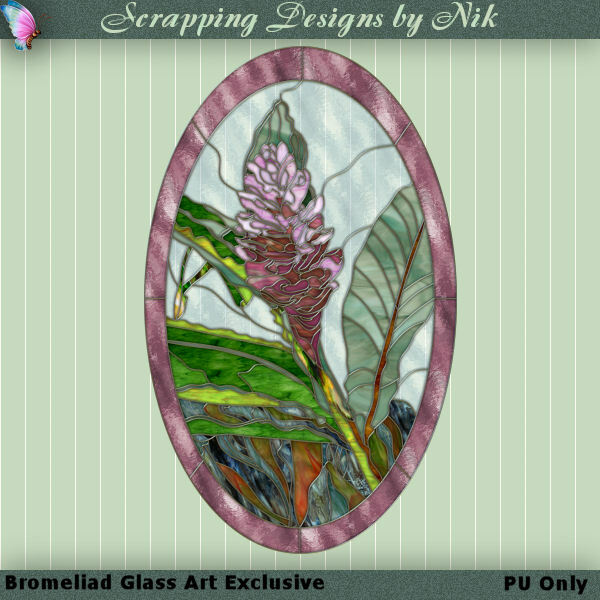 You are not allowed to sell or share as a freebie any of the creations you make using my glass art in any way shape or form. 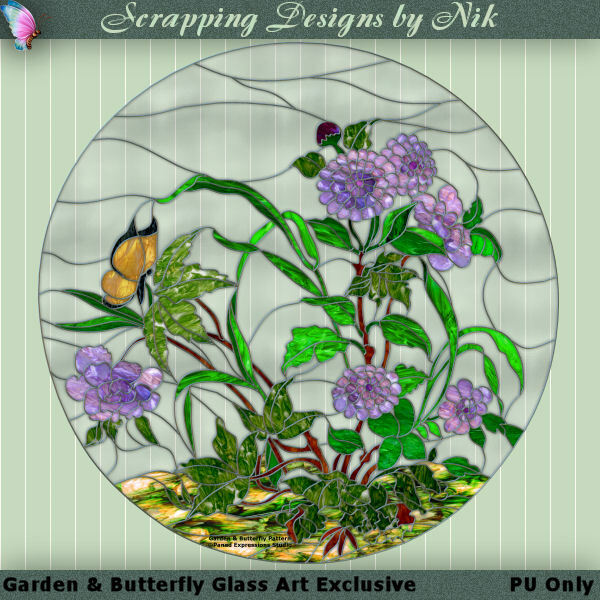 You may never share the glass art image with any one or any groups. 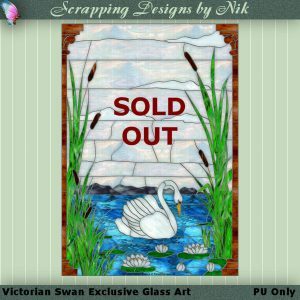 My creations may NEVER be used to create or promote anything obscene, immoral or illegal.